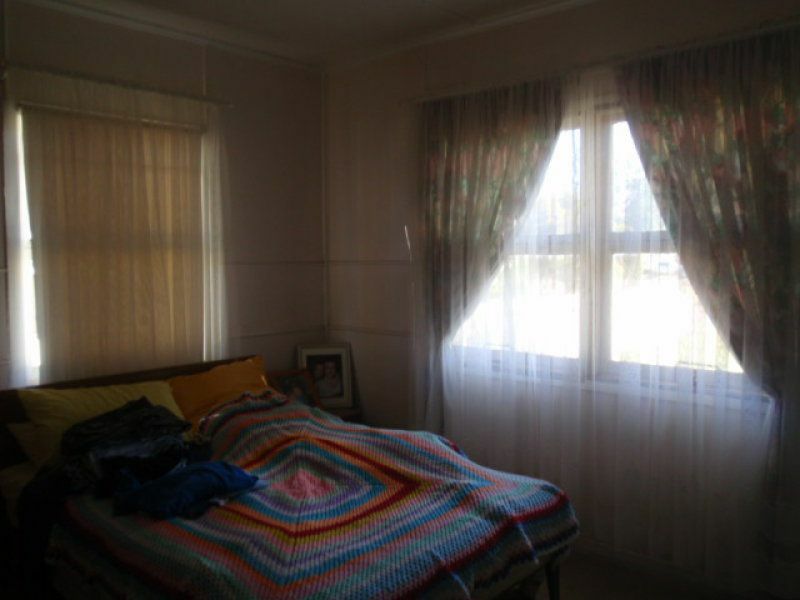 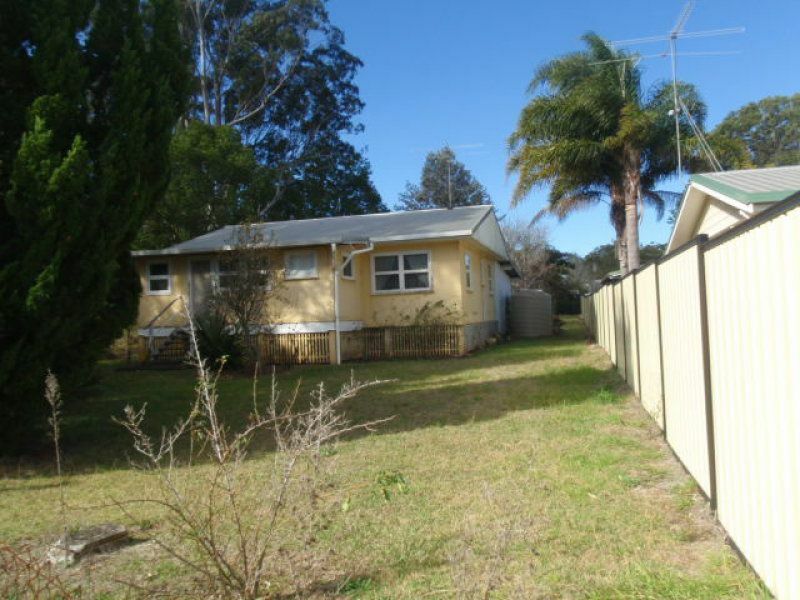 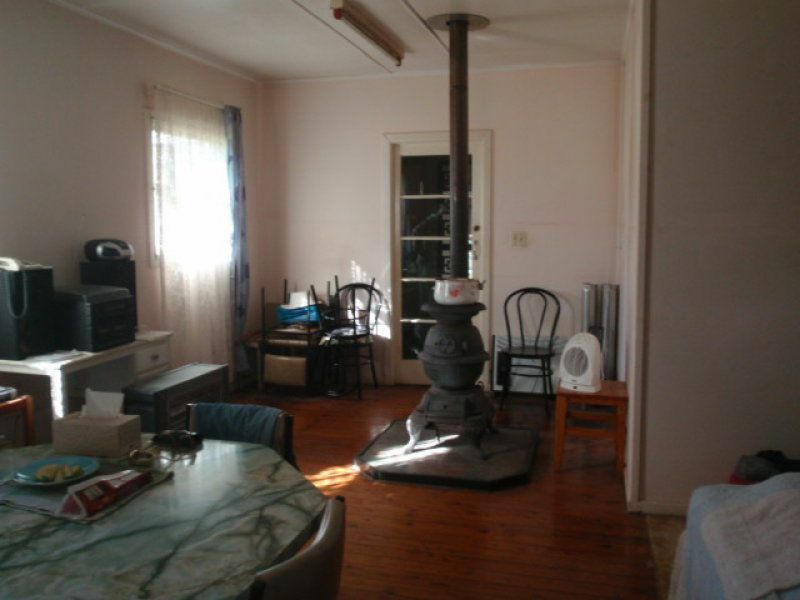 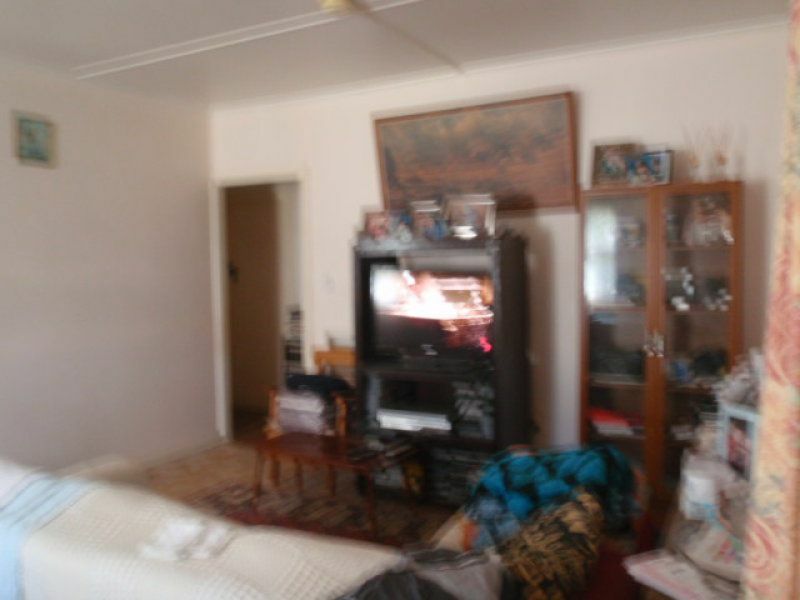 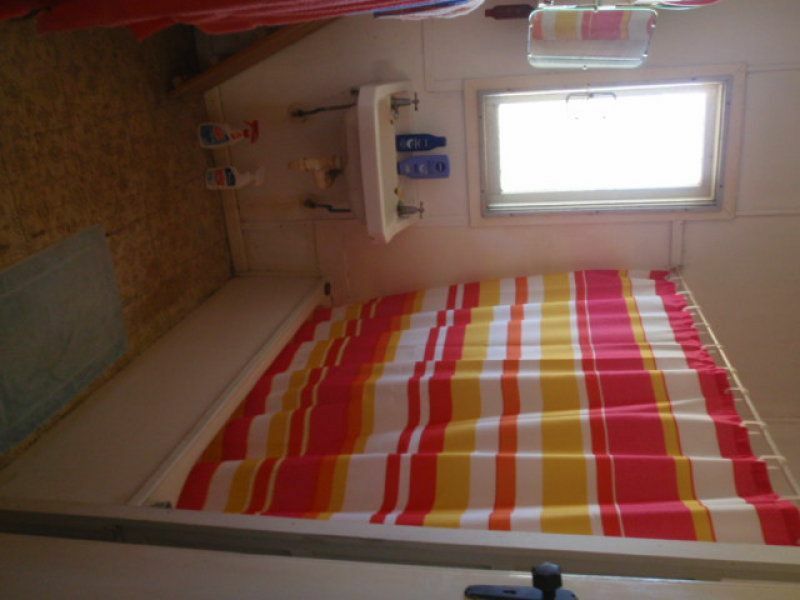 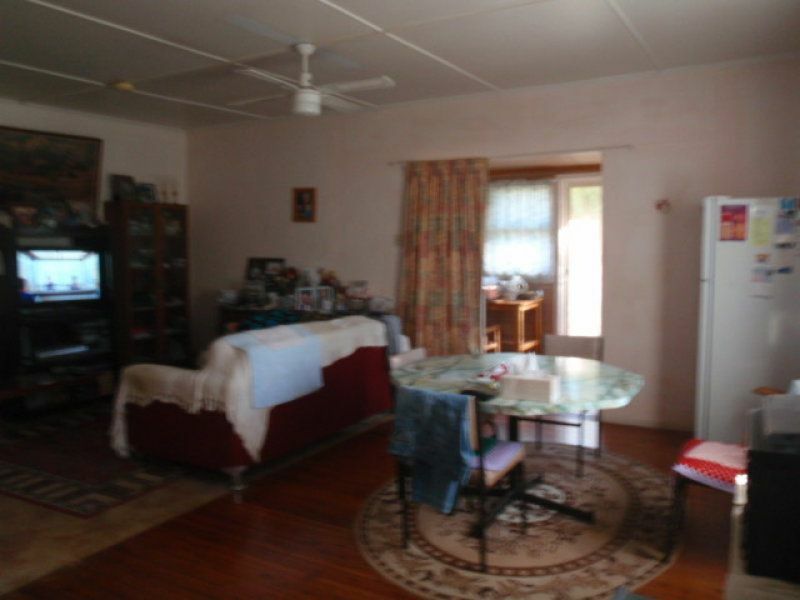 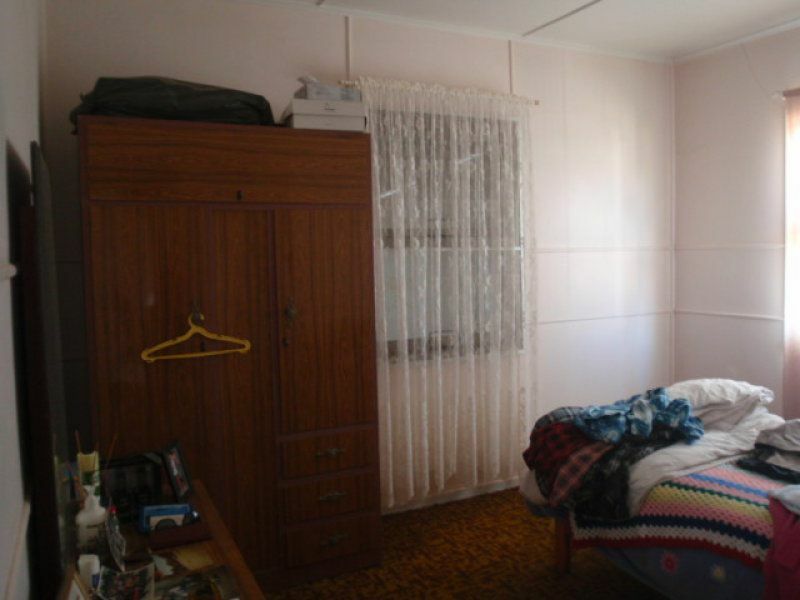 This 3 bedroom fibro home is set on a 1214sqm town block with all amenities plus tank water. 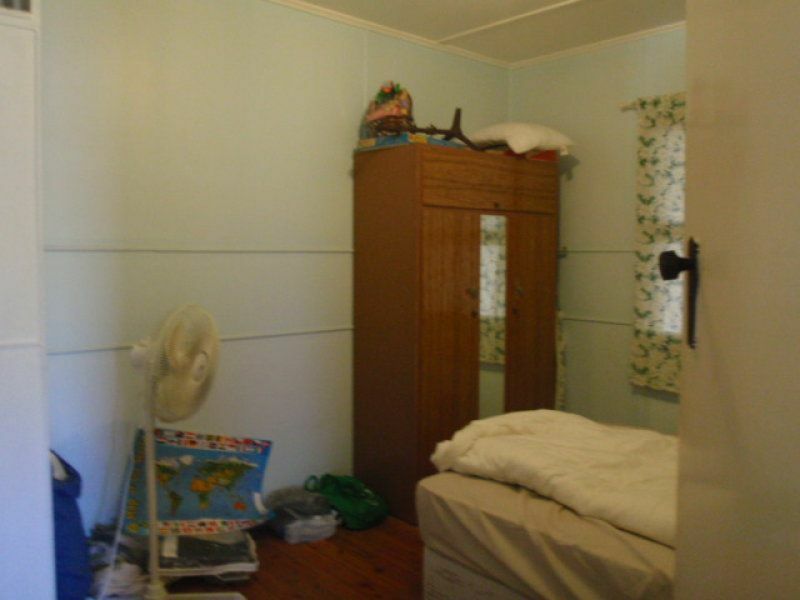 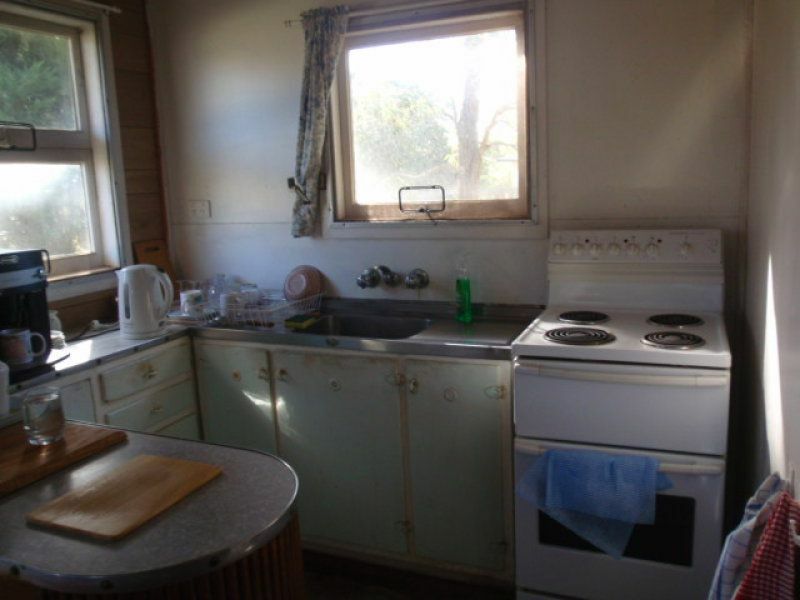 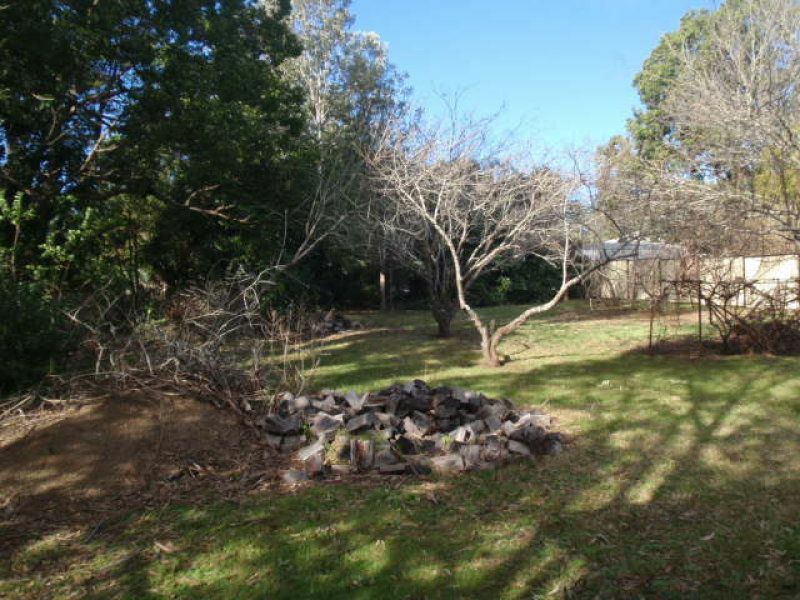 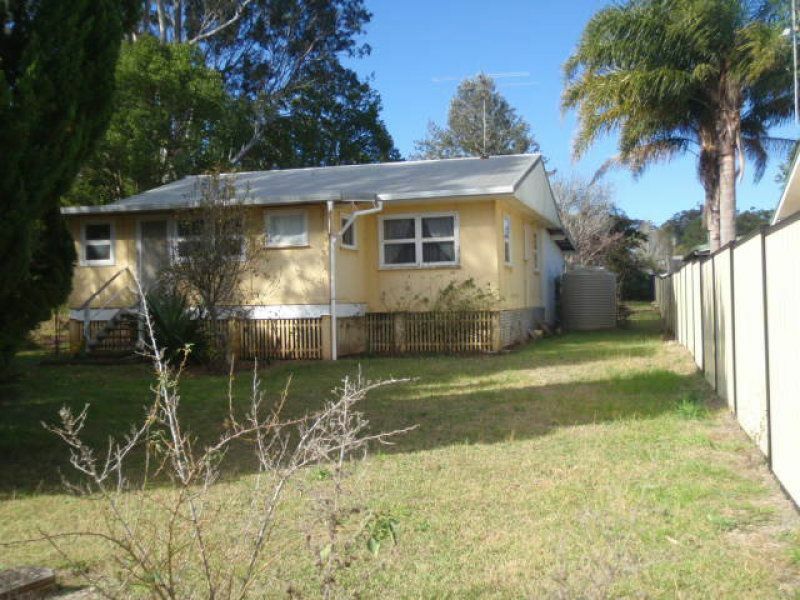 You can walk to the shops and school; it is fully fenced with fruit trees and grape vines in the back yard plus a carport and near new Hot water system, and a pot belly wood heater in the lounge room. 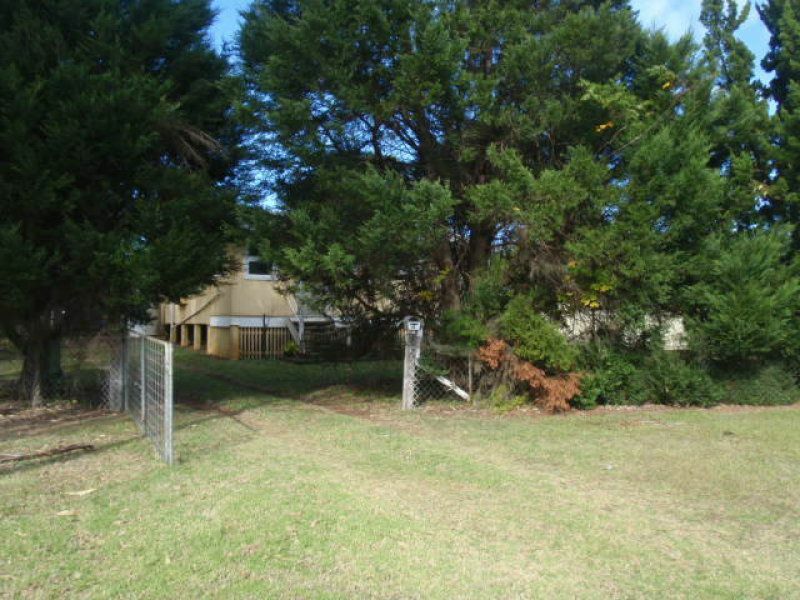 At the rear of the house the owner has closed in a large area for an entertainment room or extra bedrooms.